Playing in their second tournament of the Spring season, the Birmingham Giants 10u battled their way to a second place finish behind good pitching and defense and solid hitting, that included a 15 run outburst. In game 1 of pool play, the Giants were matched up with the Mustangs. In what has become standard between the 2 team, the game was extremely close and again decided by 1 run. Cecily Johnson started the game in the circle before being relieve in the second inning Kaydence Hays. 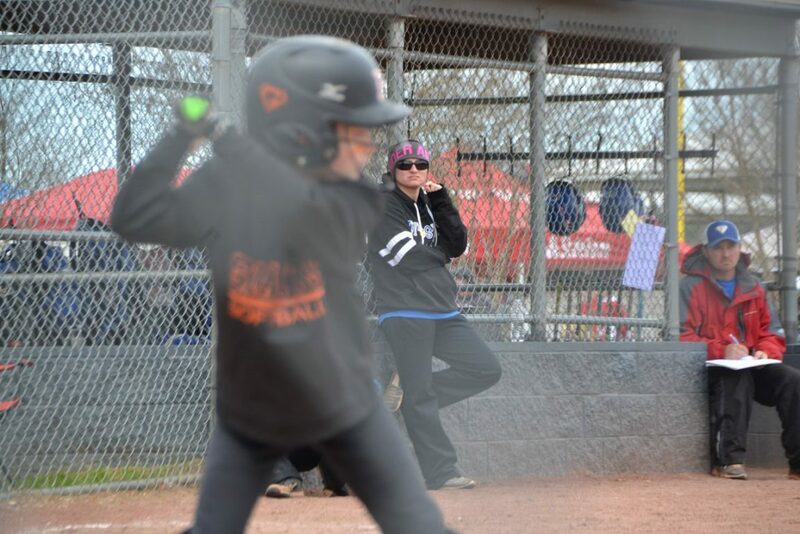 At the plate hits came from Kaydence Hays (1), and Hailey Nichols (2B), but the Giants fell short 5-4. 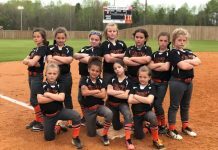 In Game 2 of Pool play the Giants squared off with another familiar opponent, the 10u Prospects. Kaydence Hays tossed 3 innings, allowing just 2 hits while striking out 6. Offensively the Giants exploded for 15 runs on 12 hits over the 3 innings. 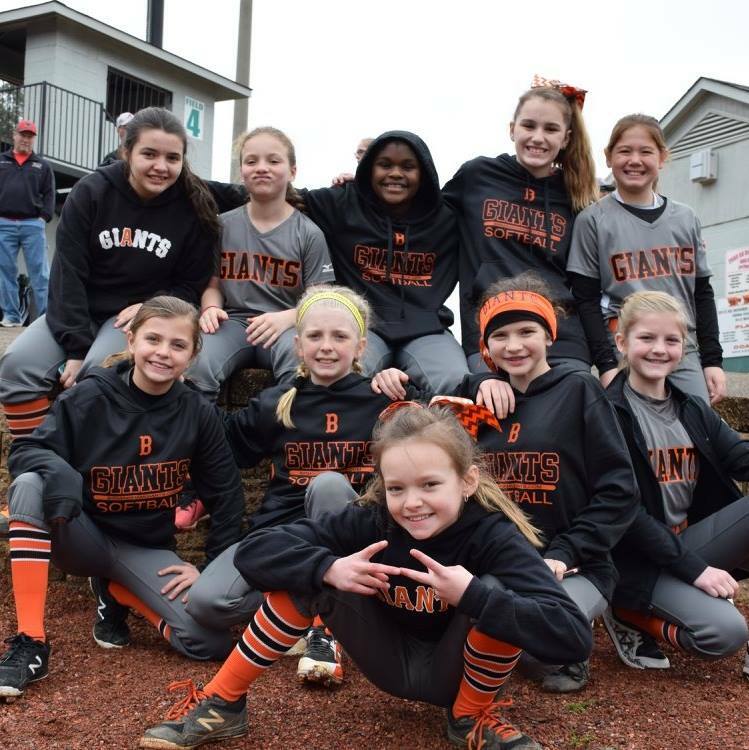 Pipier Rowe (2), Hadley Williams (1), Jamie Hugley (2), Aubrey Liveoak (1), Hailey Nichols (2B), Cecily Johnson (1), Ryleigh Hall (1), Ava Brand (1), and Emily Vorster (2, 1 2B) all had hits to lead the Giants attack. The win set the Giants as the 2 seed going into bracket play, where they would face the Boom. In yet another outburst the Giants offense wasted no time, posting 4 first inning runs, on their way to a 9-2 win. Kaydence Hays allowed just 2 hits over 4 innings, while striking out 5. 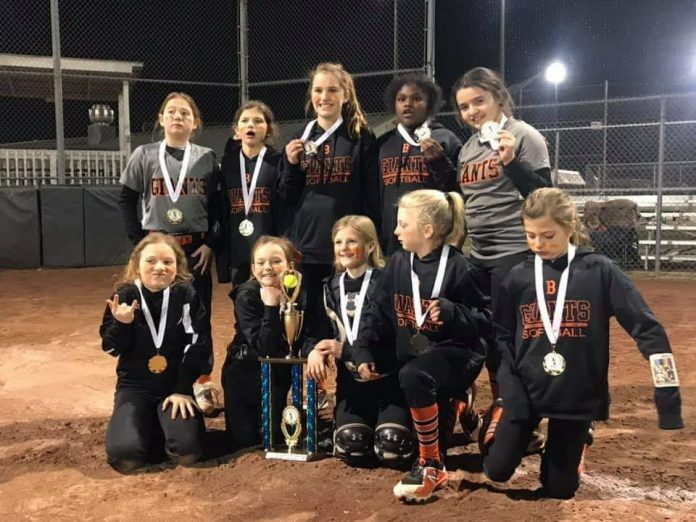 Piper Rowe (3), Hadley Williams (1), Kaydence Hays (2), Jamie Hugley (1), Cecily Johnson (1), and Emily Vorster (1) all had hits for the Giants. The win sent the Giants to the Finals to again face the Mustangs. 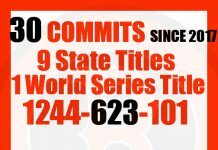 In the Championship game, the Birmingham Giants jumped out to a 4-1 lead heading into the final frame, but were unable to hold the lead, falling 6-5. Kaydence Hays started the game in the circle, before being relieved by Cecily Johnson. 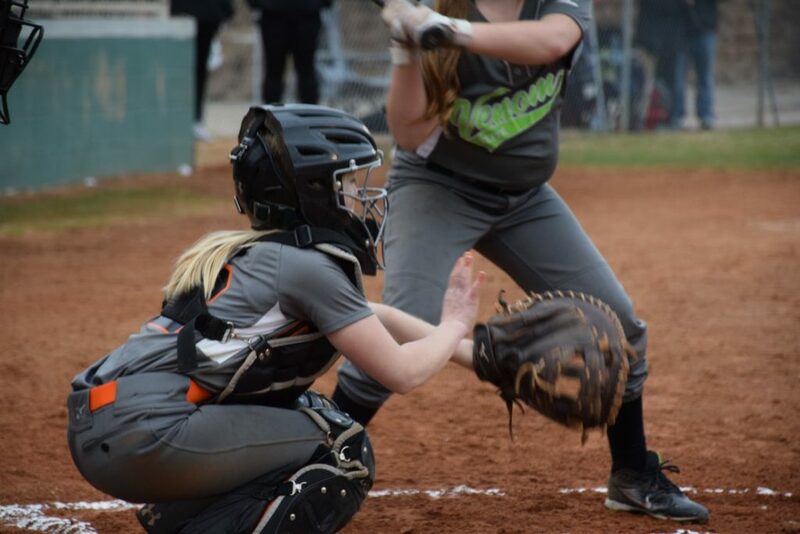 At the Plate Hadley Williams (1), Jamie Hugley (1), Cecily Johnson (3B), Ryleigh Hall (2), and Emily Vortster (1) had hits to power the offense in the 6-5 loss.